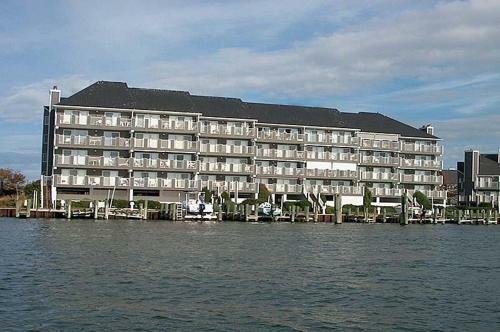 Harbour Island 307L Condo in Ocean City is a holiday home with 1 room. Harbour Island 307L Condo features a balcony and is situated in Ocean City, within just 1.3 km of Ocean City Harbor and 1.5 km of Ocean City Boardwalk. 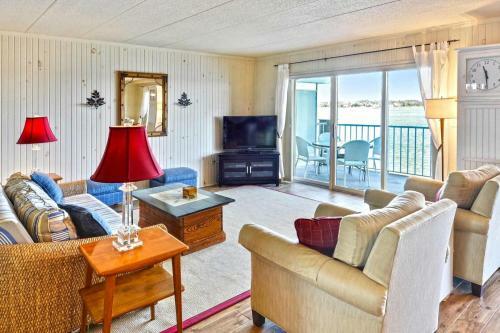 This apartment is 2.4 km from Jolly Roger at the Pier and 2.4 km from Ripley's Believe It or Not. This air-conditioned apartment comes with a kitchen, a seating area, and a TV with DVD player. Roland E. Powell Convention Center & Visitors Info Center is 3.4 km from the apartment, while Baja Amusements is 4.4 km from the property. 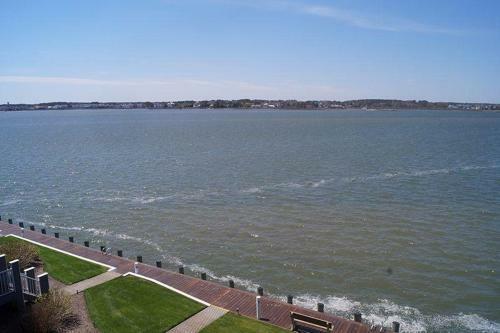 Salisbury-Ocean ...City Wicomico Regional Airport is 48 km away. Harbour Island 307L Condo features a balcony and is situated in Ocean City, within just 1.3 km of Ocean City Harbor and 1.5 km of Ocean City Boardwalk.... 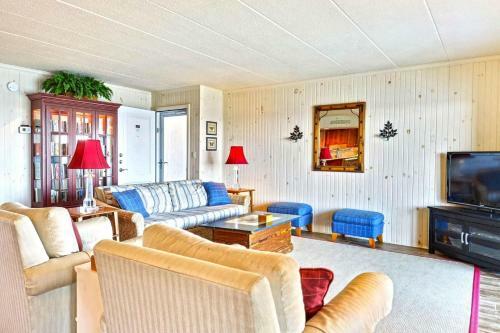 This apartment is 2.4 km from Jolly Roger at the Pier and 2.4 km from Ripley's Believe It or Not. 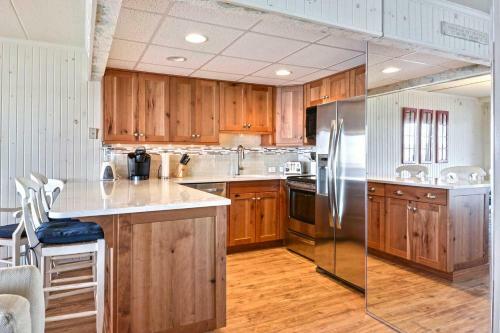 This air-conditioned apartment comes with a kitchen, a seating area, and a TV with DVD player. Roland E. Powell Convention Center & Visitors Info Center is 3.4 km from the apartment, while Baja Amusements is 4.4 km from the property. Salisbury-Ocean City Wicomico Regional Airport is 48 km away. When would you like to stay at Harbour Island 307L Condo?